If your car headlight lens' have become "foggy" from oxidization, here is a great cleaning tip to get them looking new (or almost new). 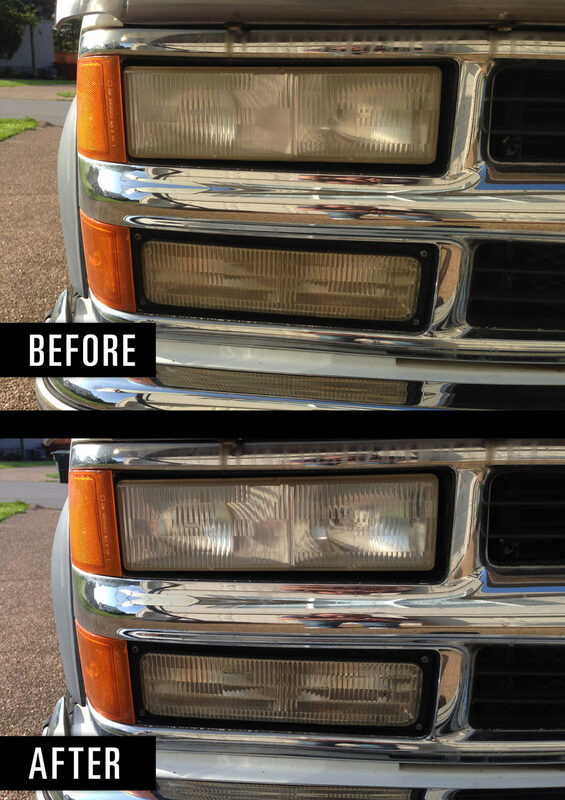 The Before/After image above are headlights on a '92 Chevy Suburban. Being 22 years old, I wasn't expecting a miracle removing the oxidation but, I was really surprised at the results! Tip #1 - Don't waste your money on expensive lens cleaners from the auto parts store. Tip #2 - Use Toothpaste. That's right, toothpaste! How to clean headlight lens for just a few cents. Rub a small amount of toothpaste on the headlights with a paper towel. I used an inexpensive tube of Colgate (about $1.19) and used less than half the amount I would normally squeeze on my toothbrush. Wipe off the dry toothpaste with a clean paper towel. Use a little water to remove the remaining residue. Viola! 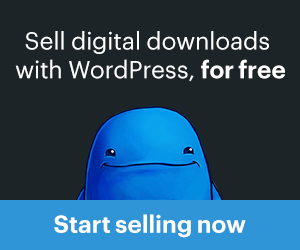 Awesome results for only a few cents!